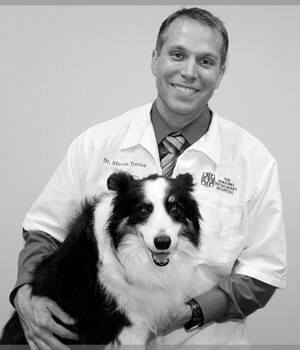 Dr. Shannon Williams offers a nurturing philosophy, and adds an integrative approach. 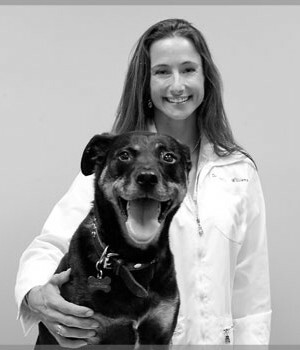 She is a Certified Canine Rehabilitation Therapist (CCRT). 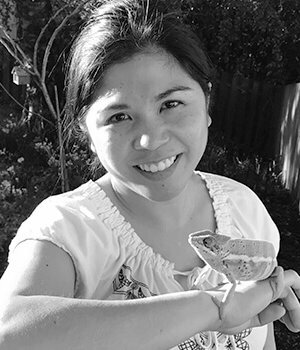 Shannon’s reverence for the human-animal bond originated, and has evolved, since growing up as an only child with a menagerie of critters she called her “brothers and sisters”. 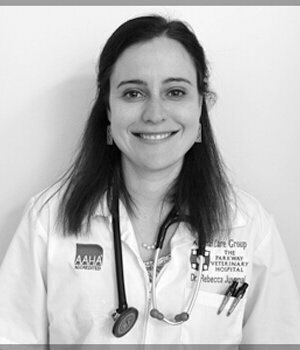 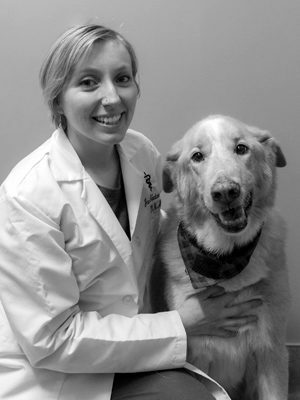 Her understanding of the bond combined with an intense interest in biology guided her to dedicate herself to Veterinary Medicine and adds a complementary approach with Veterinary Acupuncture. 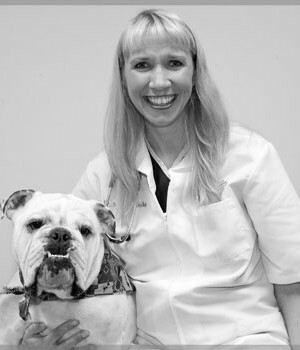 Shannon offers a nurturing philosophy, honoring the special relationship between her clients and their pets. 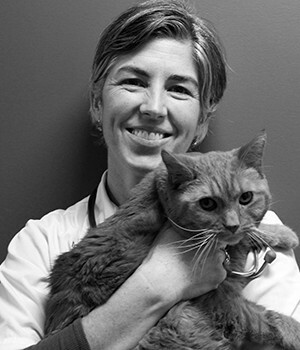 Shannon finds great pleasure in volunteering veterinary services to the homeless youth of Portland. 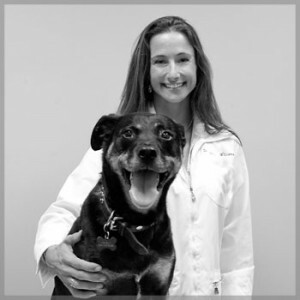 Other passions include hiking, mountain biking, weight training, dancing, learning, yoga, scuba diving and time spent with family, friends, her husband, 2 cats and 2 dogs she shares her life with. 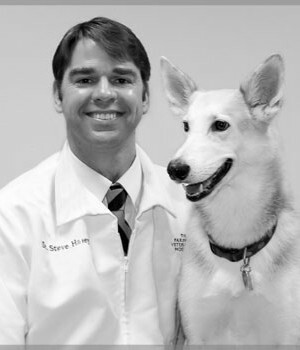 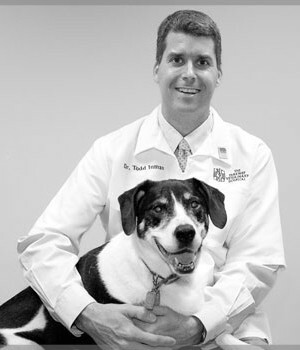 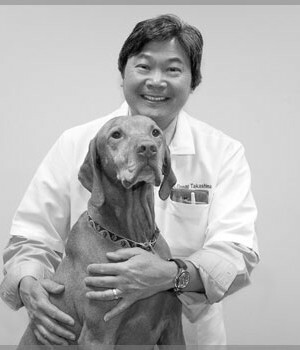 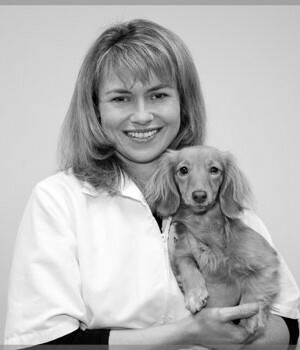 In 2014 Dr. Williams opened Oswego Animal Physiotherapy and Rehabilitation within the Animal Care Group of Lake Oswego.